The Trump Estates at DAMAC Hills is an exclusive gated community perched on a private island amidst the lush greens and fairways of the Trump International Golf Club Dubai. 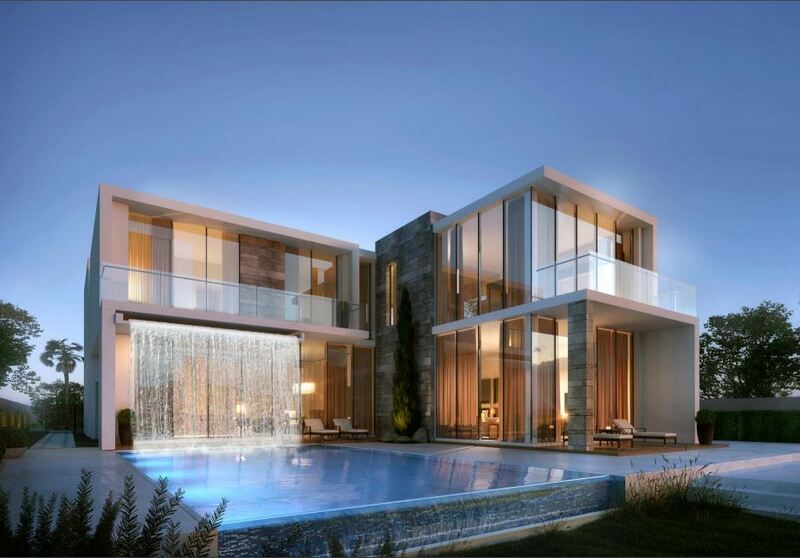 Located within the prestigious DAMAC Hills master community, luxury and privacy reach a whole new level in this, the only development of its kind, anywhere in the world. The Trump Estates take pride of place at DAMAC Hills. Just a short journey from the centre of the city, along Al Qudra Road in Dubailand yet it feels like a world apart. Access to every other part of the city is as easy as it gets – just 10 minutes away from the major arterial road network and within 20 minutes of Dubai International Airport.